Millions of Americans – 50 percent of the country, in fact -- will set New Year’s resolutions. Despite the best of intentions, only eight percent actually keep them. But according to two experts, the secret to success might be in setting achievable goals, rather than resolutions. 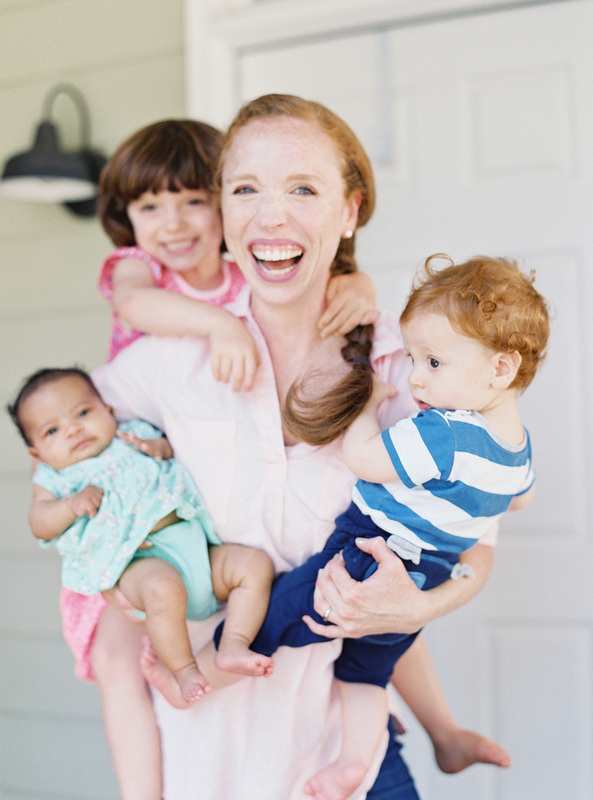 “I don’t set specific resolutions,” says Emily Ley, author of Grace, Not Perfection: Embracing Simplicity, Celebrating Joy. “I think that’s setting yourself up to be disappointed, but I do start the New Year with overarching goals.” Ley is literally a pro when it comes to setting goals and staying organized. 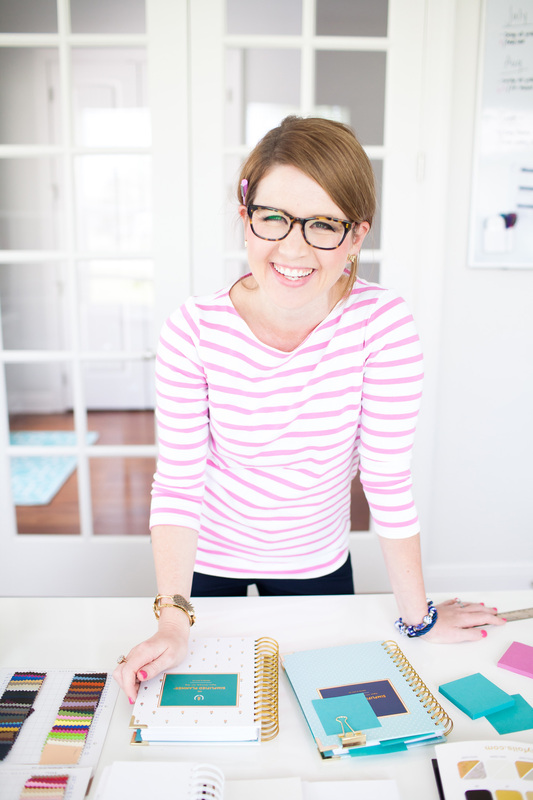 As founder of stationary company, Emily Ley Paper Gifts, her signature product is the Simplified Planner, a daily and monthly agenda that encourages women to get a fresh start each day. Lara Casey, the creator of PowerSheets, a goal-setting planner that serves as a step-by-step guide, agrees. In mid-December, Casey fills out her PowerSheets to determine her yearly goals, knowing that she’ll get started on some immediately, and others will wait until later in the year. So how do two organization experts – both successful business owners with families – stay on track? Perhaps not surprisingly, both Casey and Ley share a similar approach to making progress and living intentionally. They share their top five tips for a better new year. According to Casey, in order to attain a goal, it is more important to identify the motivation behind it than the goal itself. She offers an example from her previous career as a personal trainer. Even good goals require a system to stay on track. Ley recommends “working in your planning and organization system into daily routines that already exist.” For example, if you sit down each morning for a cup of coffee, use that time to review weekly plans, to-dos and progress toward your goals. “I really believe that clutter keeps us from achieving our goals,” Ley says. Clutter, be it physical or mental, distracts us from making progress and creates a barrier to staying organized. “Look at your home, your schedule and the things you own, and give yourself permission to let things go,” Ley says. To keep their own home organized, Ley and her husband circle the house each week with a laundry basket, filling the basket with all the items that are out of place. They dump the basket out onto their living room floor and then, with the help of their kids, return all those items to where they belong. Ley also checks her home regularly for “things that are just clutter,” and gets rid of them. Both Casey and Ley take each Sunday to regroup for the week ahead. “I really believe that if you take Sundays to refill your well, take care of yourself and get your family ready for a smooth week ahead, it makes a world of difference,” Ley says. Ley uses her Sundays as prep days to buy groceries, plan meals and discuss the family’s schedule for the week with her husband. “It keeps our family on the same page for the busy week ahead,” she says. Casey also avoids work on Sundays and says having time dedicated to rest is key for her personal progress and productivity. Her tries to spend her Sundays with her family and closest friends. “Meaningful conversations are something we as humans thrive on,” Casey says. In addition to a weekly breather, Casey finds that it is important to make reflection and gratitude habitual. She keeps a ‘blessings jar’ on her counter – a jar in which she and her family fill with notes detailing the positive things that happen throughout the year. Each Jan. 1, Casey’s family reads the notes from the year before, then starts the new year with a fresh jar ready to be filled. Despite the best laid plans, life happens. The house gets messy, schedules get busy, exercise is forgotten, and goals can seem a distant memory. But according to Casey and Ley, life was never meant to be tidy.